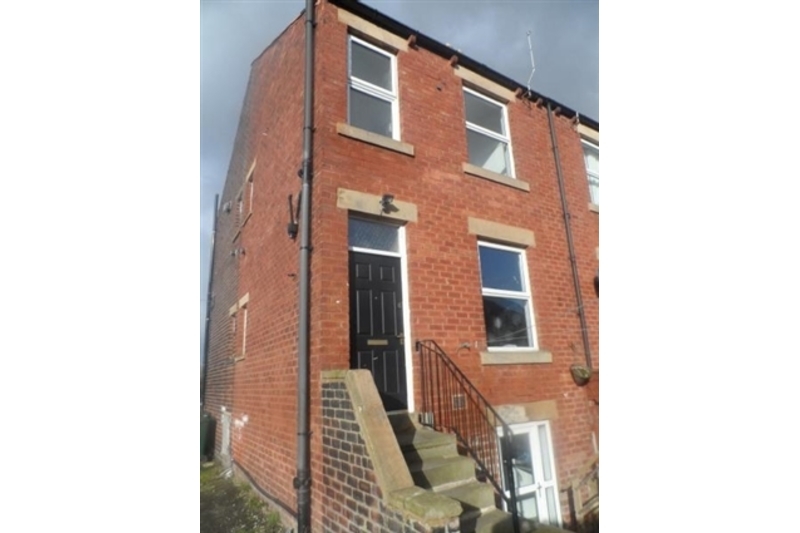 End terrace property with accommodation over 3 floors. The property comprises of entrance hall, lounge, kitchen, bathroom and 2 bedrooms. Double glazed windows and garden to side and rear. Located close to Ravensthorpe and Mirfield.